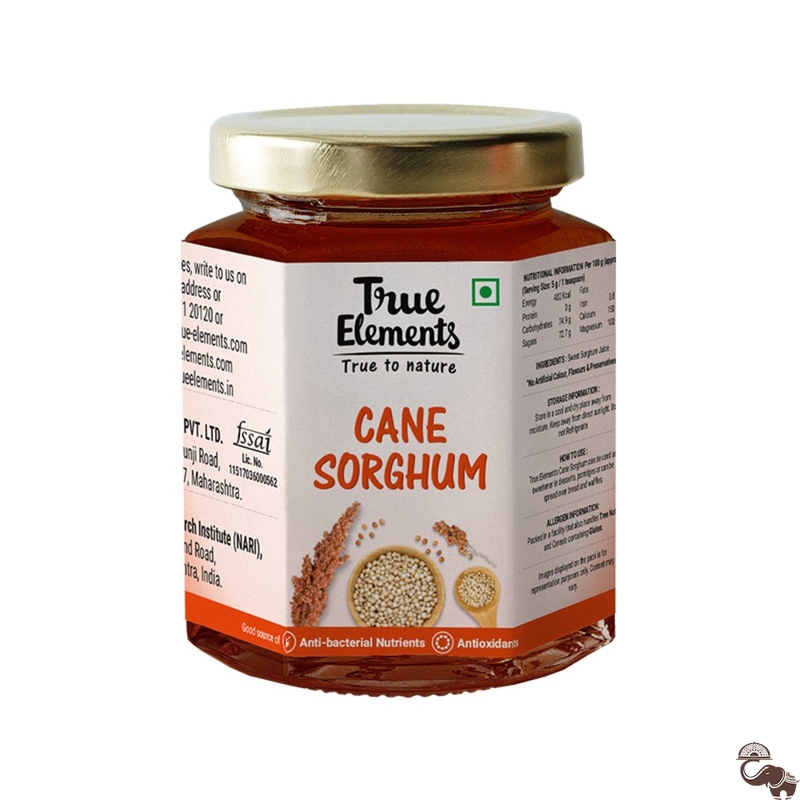 True Elements Cane Sorghum is one of the best alternatives to molasses. 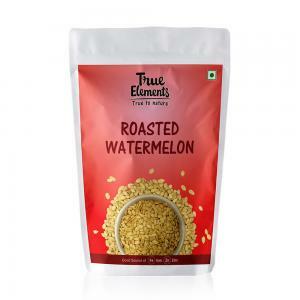 It is not only devoid of extra calories but also lets you enjoy your sweet treats without worrying about calories. 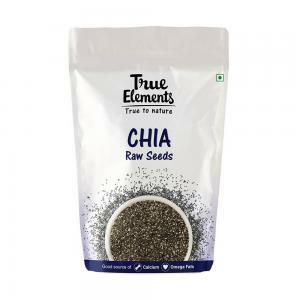 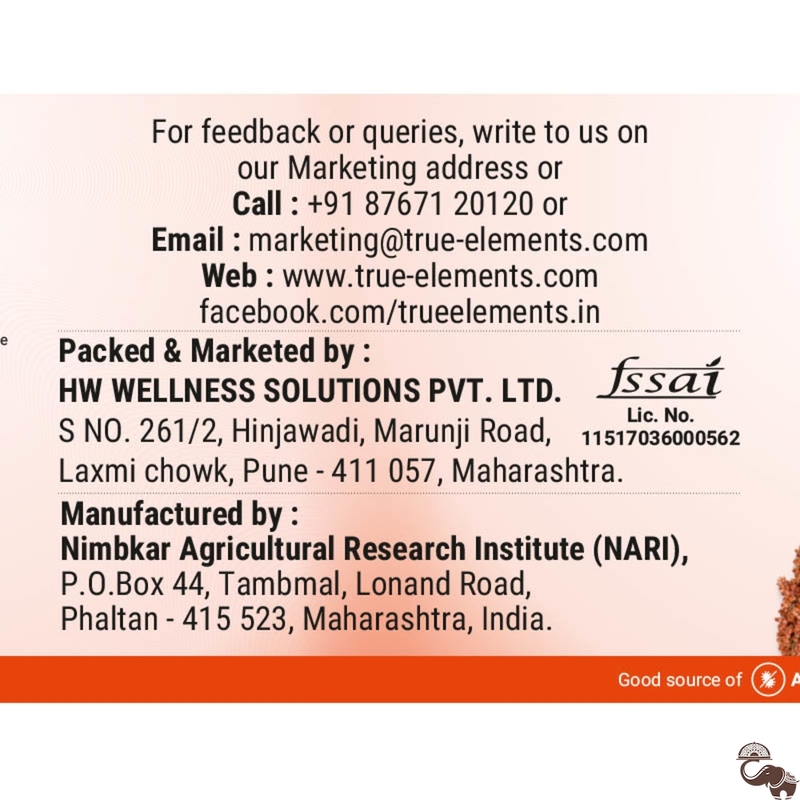 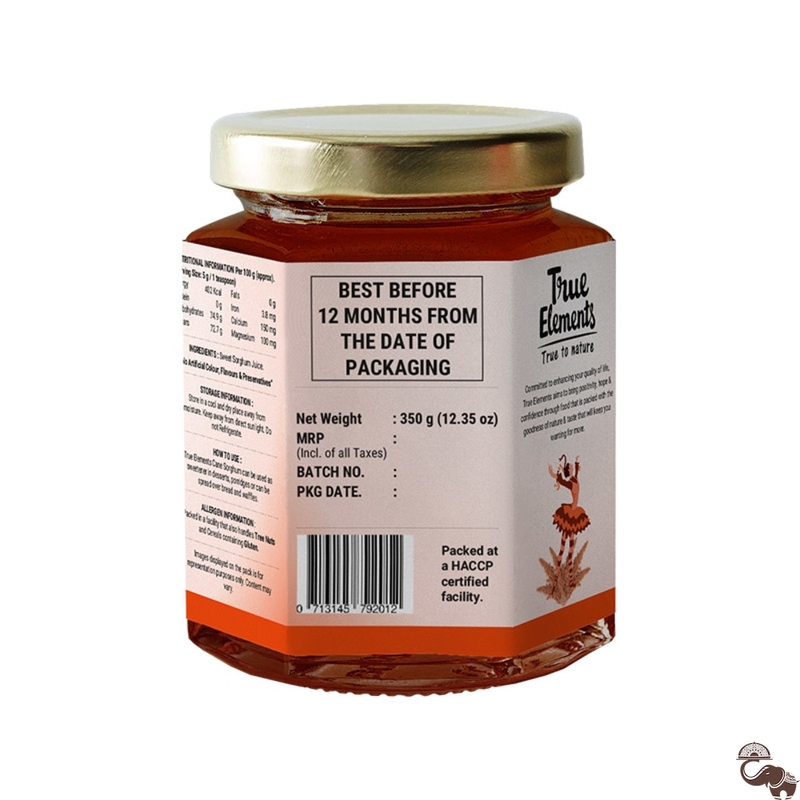 It is loaded with essential nutrients and minerals which serves many health benefits. 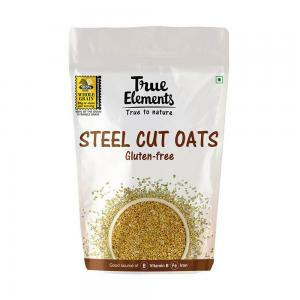 It can be easily incorporated into your diet in the form of garnish or sweetener.